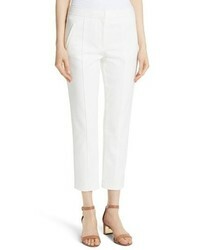 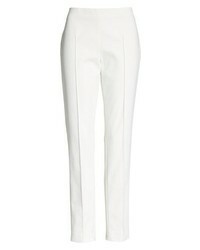 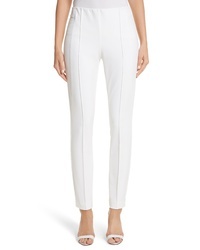 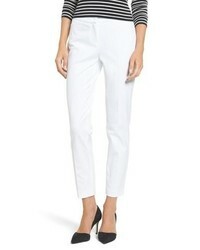 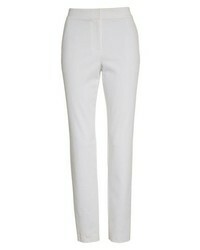 St. John Collection Emma Stretch Micro Ottoman Crop Pants $395 Free US shipping AND returns! 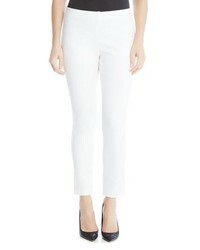 Akris Melissa Slim Techno Cotton Pants $795 Free US shipping AND returns! 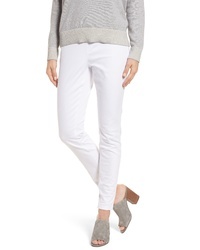 Vince Camuto Textured Skinny Ankle Pants $89 Free US shipping AND returns! 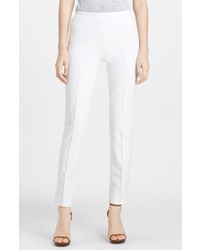 Halogen Ankle Pants $69 Free US shipping AND returns! 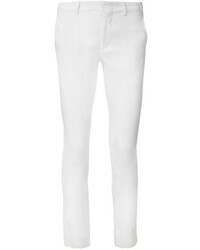 Chaus Dena Zip Pocket Ankle Pants $69 Free US shipping AND returns! 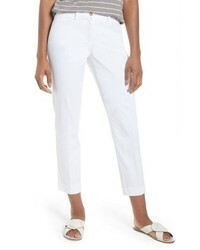 Eileen Fisher Stretch Organic Cotton Denim Skinny Pants $178 Free US shipping AND returns! 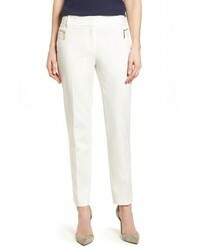 Karen Kane Piper Skinny Ankle Pants $89 Free US shipping AND returns! 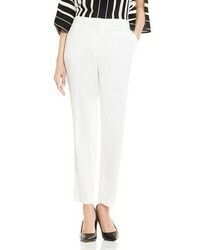 Akris Punto Franca Scallop Cutout Pants $495 Free US shipping AND returns! 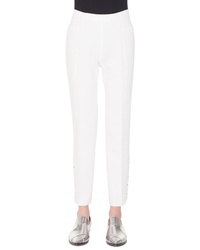 Brax Straight Leg Cropped Trousers $112 $188 Free US shipping AND returns!